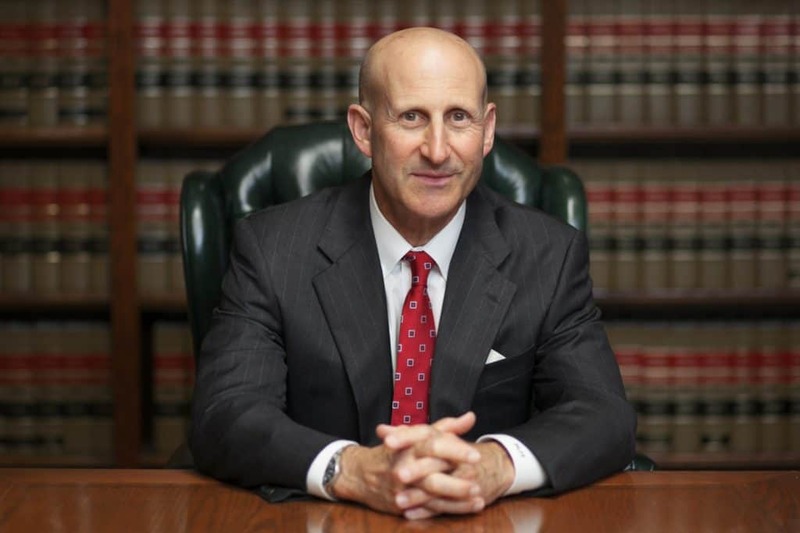 Los Angeles firearm defense attorneys, Paul Takakjian and Stephen Sitkoff, have each specialized in successfully defending weapons charges in Los Angeles and throughout Southern California for over 3 decades. 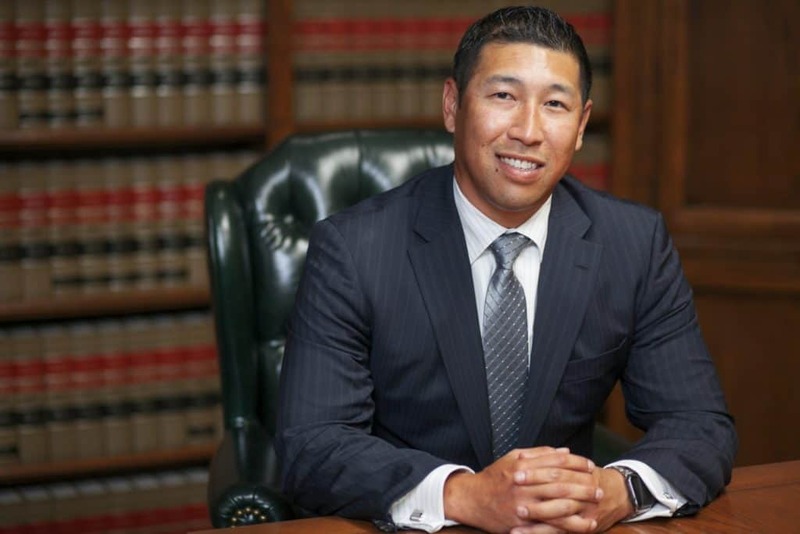 As former senior deputy DAs with the Los Angeles District Attorney’s Office, Mr. Takakjian and Mr. Sitkoff utilize their combined 70 years of criminal trial experience and relationships with local judges and prosecutors to ensure our criminal defense firm’s clients receive the best legal defense possible. If you have been arrested or have recently found yourself targeted for investigation for Brandishing A Firearm or Assault With A Deadly Weapon, contact our LA weapons offense lawyers now at (888) 579-4844 for a free consultation to review your case and potential outcomes. Although most Los Angeles Brandishing A Firearm arrests are typically prosecuted as misdemeanor gun charges, certain aggravating circumstances may allow prosecutors to file felony gun charges against you. Drawing gun upon another on the grounds of a day care, educational, or recreational facility where programs are conducted for persons under 18 years old or exposing a firearm upon a peace officer engaged in his or her duties can result in felony Brandishing A Firearm charges, which carry up to 3 years in prison along with harsher mandatory jail sentences.